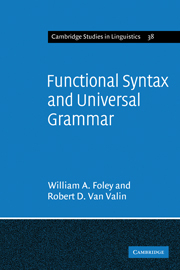 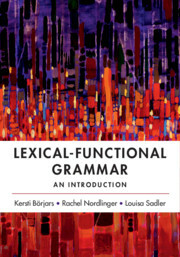 A clear introduction to lexical-functional grammar (LFG), this outstanding textbook sets out a formal approach to the study of language using a step-by-step approach and rich language data. 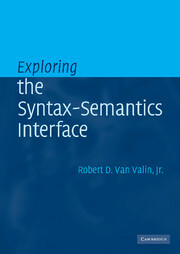 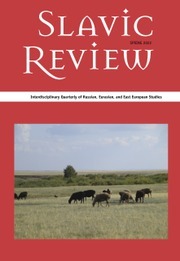 Data from English and a range of other languages is used to illustrate the main concepts, allowing those students not accustomed to working with cross-linguistic data to familiarize themselves with the theory, while also enabling those interested in how the theory can account for more challenging data sets to extend their learning. 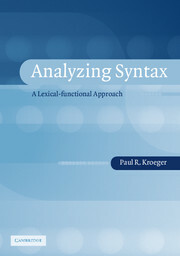 Exercises ranging from simple technical questions to analyses of a data set, as well as a further resources section with a literature review complete each chapter. 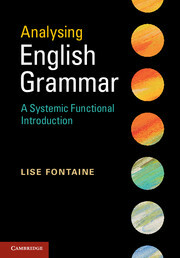 The book aims to equip readers with the skills to analyze new data sets and to begin to engage with the primary LFG literature.